Mr. Sebastiani is not just a producer of oil but also the historical custodian of Spoleto olive growing. His grandfather started it all at the beginning of the 1900s and his family has never stopped. 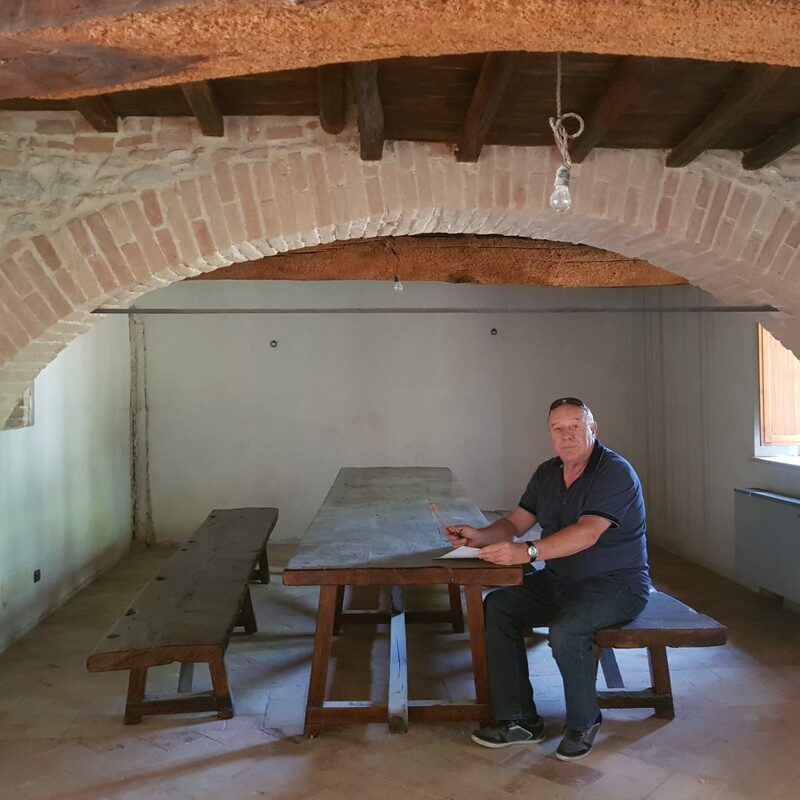 A tasting in the old farmhouse becomes a real lesson in history and nutrition.